Sign up and receive Property Email Alerts of Apartments for sale in Scottsville, Pietermaritzburg. This ground floor bachelor flat is tiled throughout, offers an open-plan room, kitchen and a separate bathroom. Conveniently located to varsity and shopping centres. This is perfect as an investment. Comes with a pre-paid electricity meter. 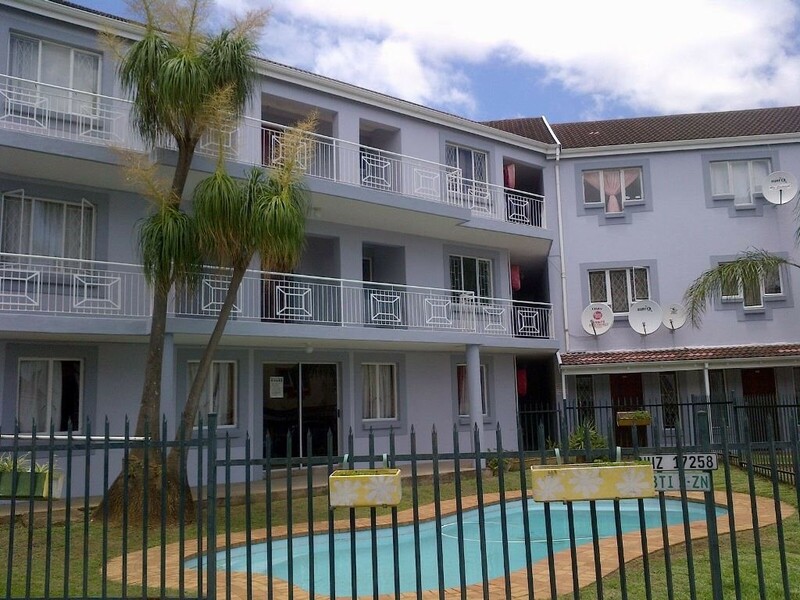 Sign-up and receive Property Email Alerts of Apartments for sale in Scottsville, Pietermaritzburg.